Our design options don't stop here! 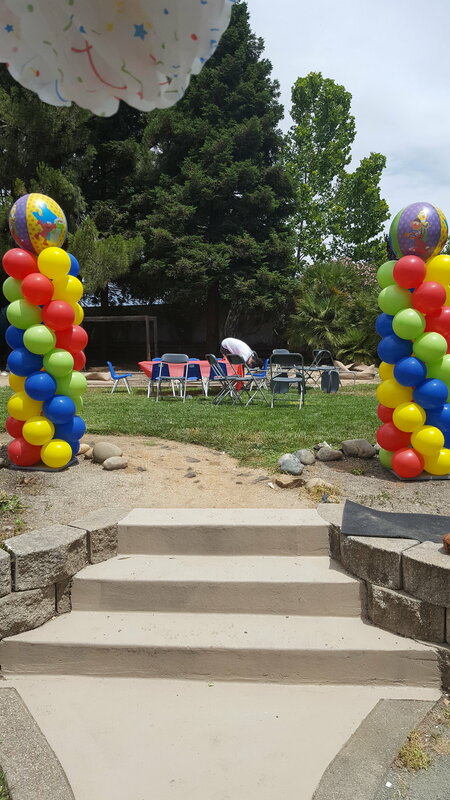 We also provide custom mock-ups to help visualize your event decor. Not a visual person? 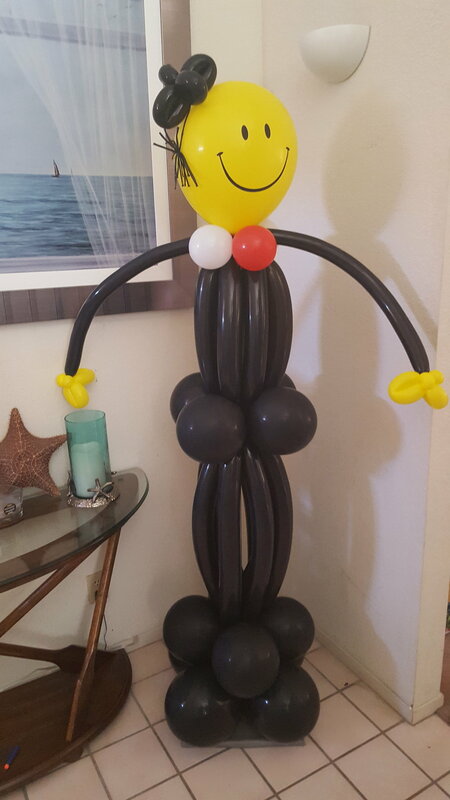 Leave it to our Certified Balloon Artists to guide you through the complete process. 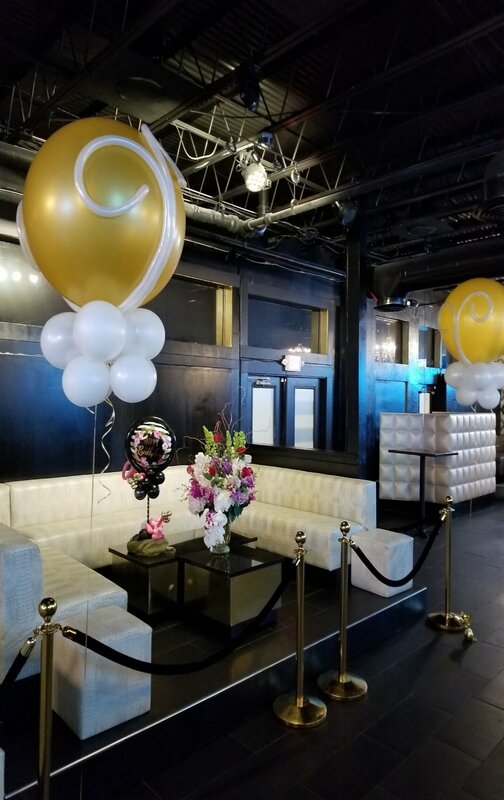 The gallery is the first stop in creating a spectacular event! Click on any section to view ideas.